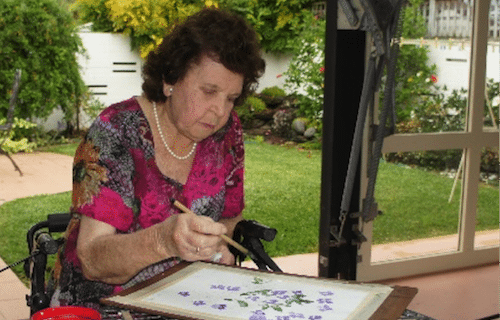 One of our Veterans Clients, Audrey, is 98-years young and a talented artist. She began learning the art of painting in her 70’s. 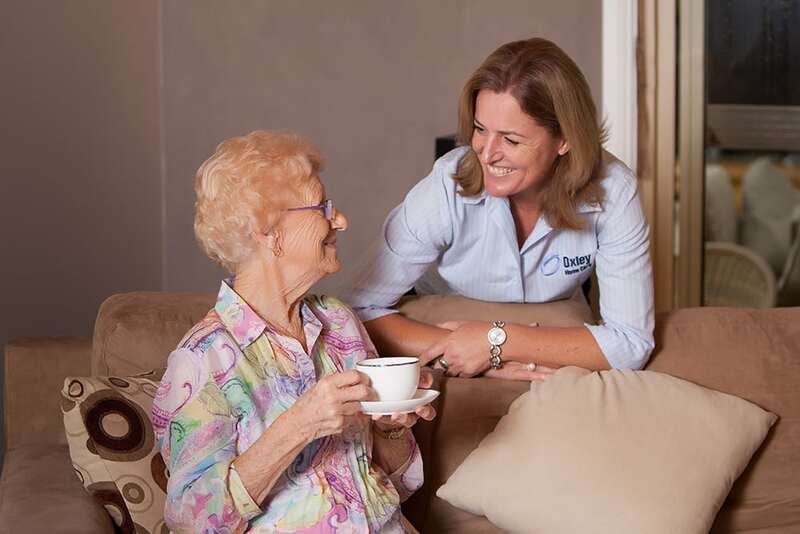 Audrey is supported to remain living at home by Oxley Home Care through the Department of Veteran Affairs, which includes support with personal care, domestic support and in home respite. Joseph has had a history of chronic illness. With the passing of his wife, he felt as though he had nothing to live for. 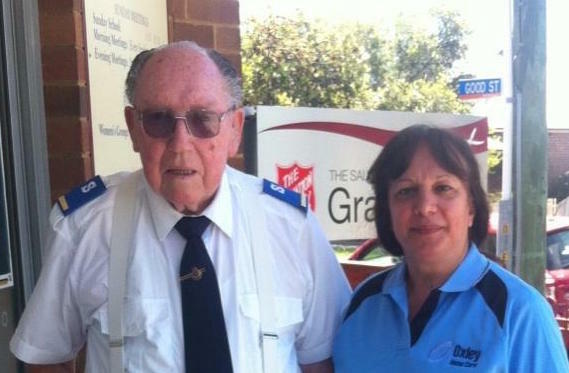 Oxley Home Care’s Care Manager assisted Joseph achieve his goal – to go back to the Salvation Army Church Band on Sundays close by to where he lives. John and Mary emigrated to Australia from the UK in the early 60’s. Without children and spare time on their hands, they became active in their local community. Now in their 80’s Mary’s Alzheimer’s Disease has progressed and John’s own health has declined. “We promised each other we would stay together till the end, preferably at home in the house we built 55 years ago together”. With the assistance of a Home Care Package for both John and Mary, they are fulfilling their promise to each other. 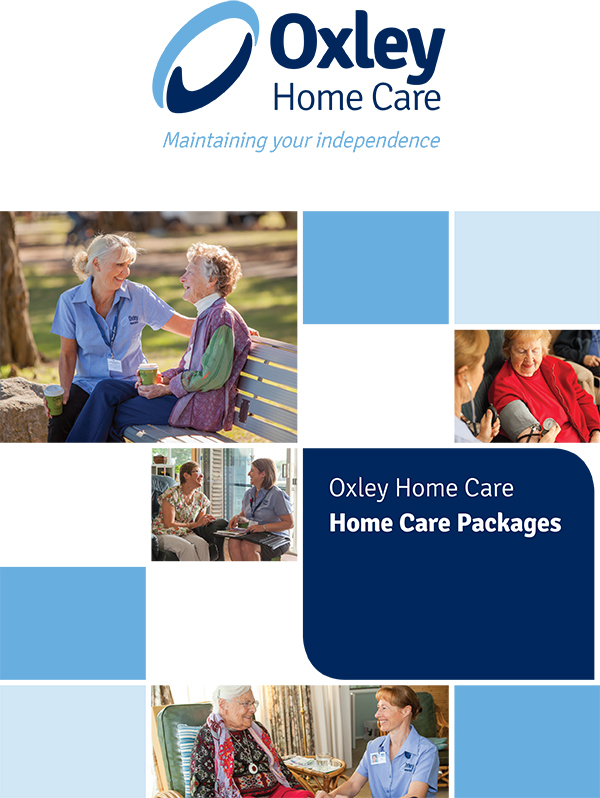 Oxley Home Care services provide case management for John and Mary and a range of care and support services, including: personal care, domestic support and meal preparation. Edward had been depressed and withdrawn since his wife Joy went into permanent care. Edward had never learned to cook and was feeling socially isolated. 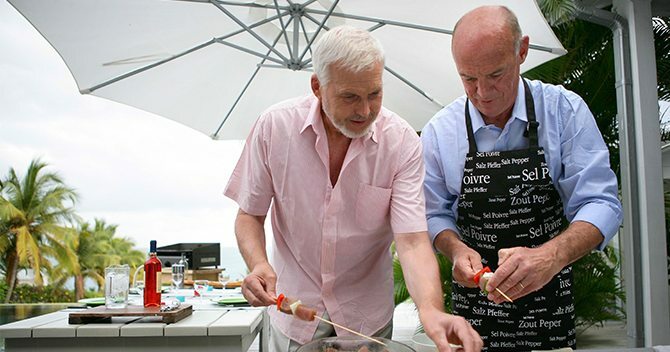 With the assistance of a Home Care Package managed by Oxley Home Care, Edward’s care manager linked him to a local community social group for men, the group meet weekly and offered cooking classes. Edward is now confident in cooking a range of basic meals and enjoying the companionship of the other people. Brian was a successful business man who had developed early onset dementia. Brian is still very physically fit but is no longer able to play a round of golf or go to the driving range without support. 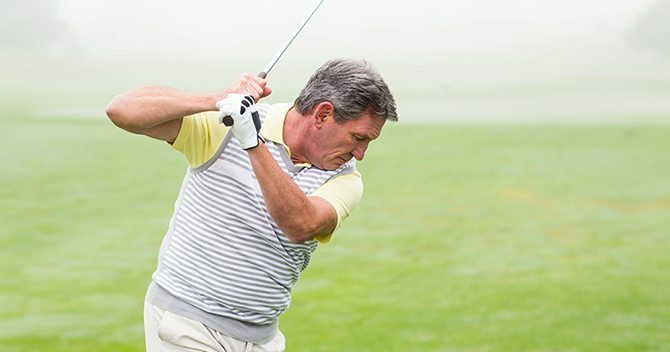 With the assistance from Oxley Home Care, Brian attends the local golf club twice a week and with support and guidance from his male care worker enjoys playing 18 holes of golf. Helen called Oxley Home Care from her hospital bed. Helen had broken her ankle in a fall and wanted to come home to recover post operatively. Helen required daily nursing support for medication administration and support with her showering and dressing daily. Helen was visited in the hospital by our private care co-ordinator who discussed a plan of care for the next six weeks. Care and support was implemented from her day of discharge and continued over the next two months. Daily support services were modified over the next six weeks as Helen became more confident and independent in her personal care and services. 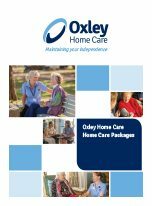 Oxley Home Care’s Private care services supported Helen in transport to medical appointments, shopping and domestic assistance until she had fully recovered from her injury.